The UK government has confirmed that 21st Century Fox’s planned £18.5 billion (US$24.6 billion) takeover of Sky will be referred to the Competition and Markets Authority. 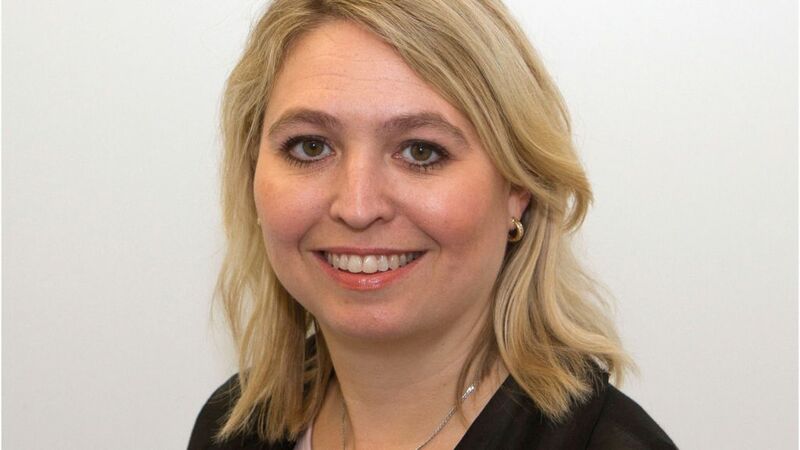 Culture secretary Karen Bradley (pictured) announced her final decision today, after saying earlier this week that she was minded to refer the deal over concerns about both broadcasting standards and media plurality. “Yesterday I received letters on behalf of both parties to the merger confirming that while they disagree with my minded-to decision, they would not be making substantive representations inrelation to it,” said Bradley.